There is a reason why Summit County is considered "Colorado's playground" - it's home to some of the best skiing in the country. The beautiful, snow-covered mountains in Summit County provide limitless fun for skiers and snowboarders, and this winter wonderland also boasts several world-class ski resorts. 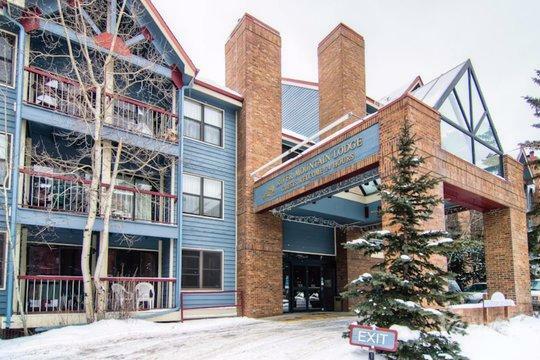 Whether you choose to stay in Breckenridge, Keystone, or Copper Mountain during your upcoming ski trip to Colorado, you should rely on Vacatia to find great options of Breckenridge lodging near ski resorts. 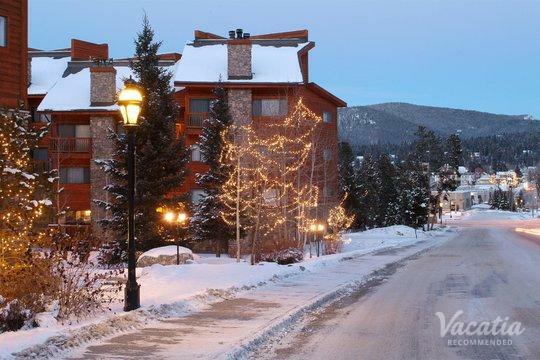 Vacatia can help snow lovers find quality vacation rentals in some of the best locations in Summit County, including Breckenridge lodging near peak 8 and comfortable lodging in Copper Mountain and Keystone. 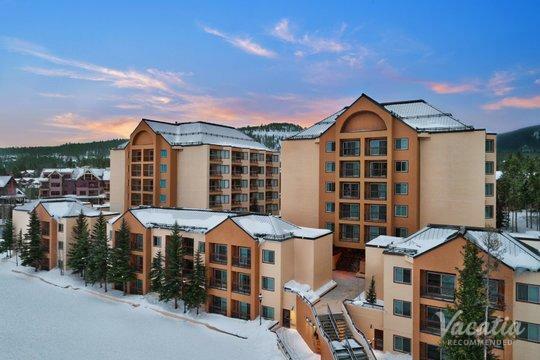 If you want to eliminate the hassles of planning your upcoming ski vacation to one of these beautiful Colorado ski resorts, you should work with Vacatia to help simplify your search for the perfect vacation rental. 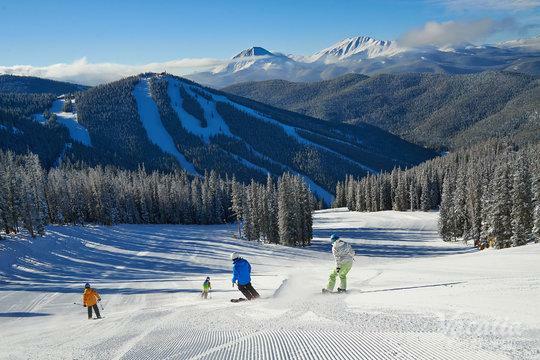 Summit County is one of the most desirable ski destinations in the entire country, as it is home to popular ski resorts like Copper Mountain, Keystone, and Breckenridge. These renowned ski resorts boast phenomenal runs and trails, and the Colorado weather brings bountiful snowfall to these slopes year after year. If you are planning a trip to one of these beloved ski resorts, you should book your vacation rental through Vacatia, which can help you find Keystone lodging near ski resort slopes, as well as Copper Mountain lodging near ski resort slopes. During ski season, Summit County, Colorado is a haven for skiers, snowboarders, and snow lovers alike. 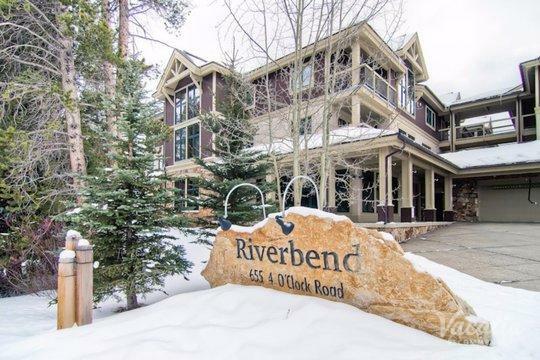 These ski resorts provide great vacation destinations for families, couples, and even groups of friends, which is why Vacatia caters their vacation rentals to a variety of travelers. 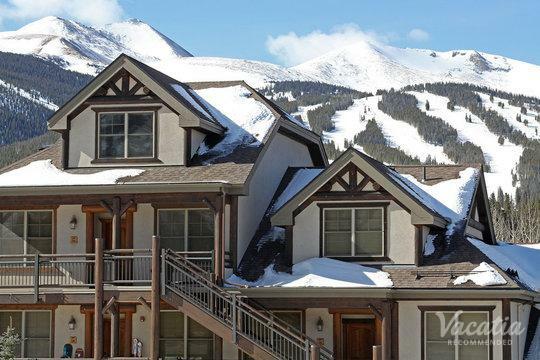 Whether you will be skiing the slopes of Breckenridge or Keystone with your children or with your significant other, you should rely on Vacatia to help you find the perfect vacation rental. Vacatia's quality resort residences provide vacationers with ample living space, including fully equipped kitchens, as well as hotel-style amenities and services. After a long day on the slopes, you'll be glad to have a spacious, comfortable vacation rental to where you can return and unwind. Summit County offers some of the best ski resorts in the country, and its world-class skiing has made it a hot destination for skiers and snowboarders from all over the U.S. 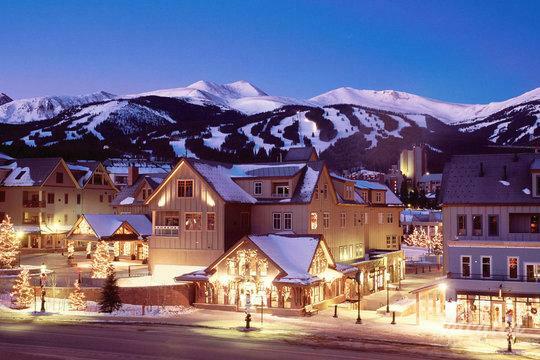 Situated in the Colorado Rockies, the charming ski resort towns of Breckenridge, Copper Mountain, and Keystone provide great skiing as well as terrific dining, shopping, and nightlife. There is plenty to do and see in Summit County, which is why so many families, couples, and groups of friends plan trips to these Colorado ski resorts year after year. 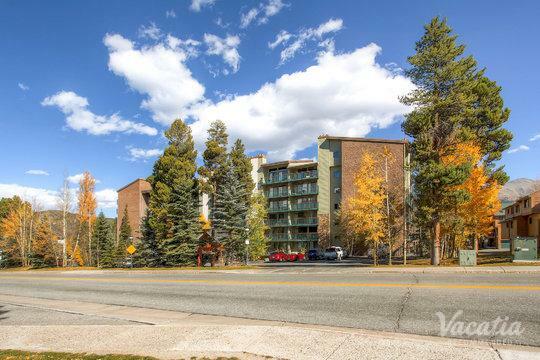 So when you begin to plan your trip to a Summit County ski resort, alleviate some of the hassle of planning by booking your accommodations through Vacatia, which can help you find quality vacation rentals throughout Summit County, including premier Breckenridge lodging near peak 9. 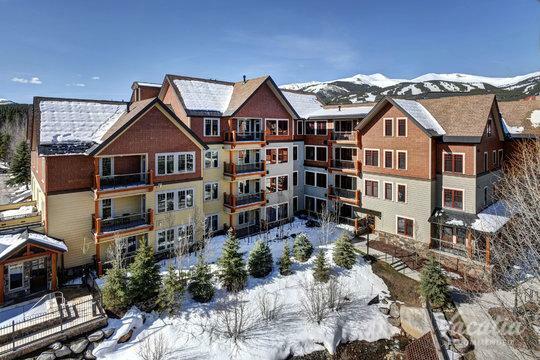 When you work with Vacatia to book your vacation rental in Summit County, you are sure to have an unforgettable ski trip to these beautiful Colorado mountains.